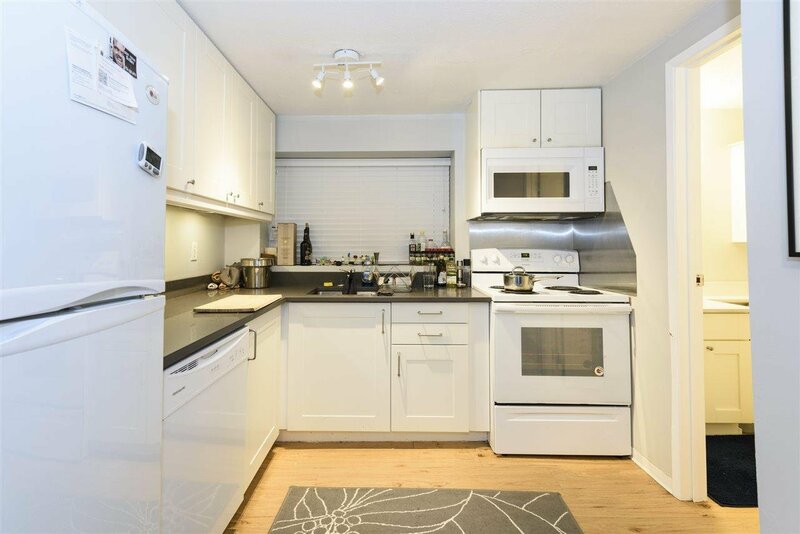 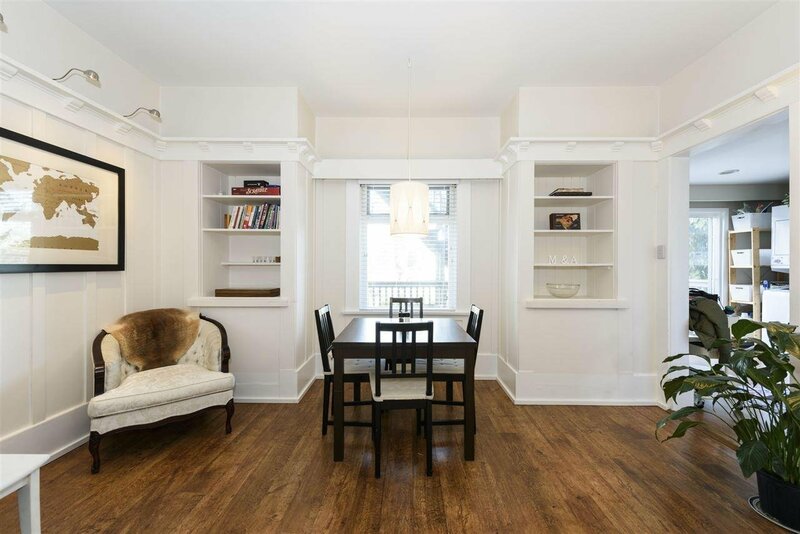 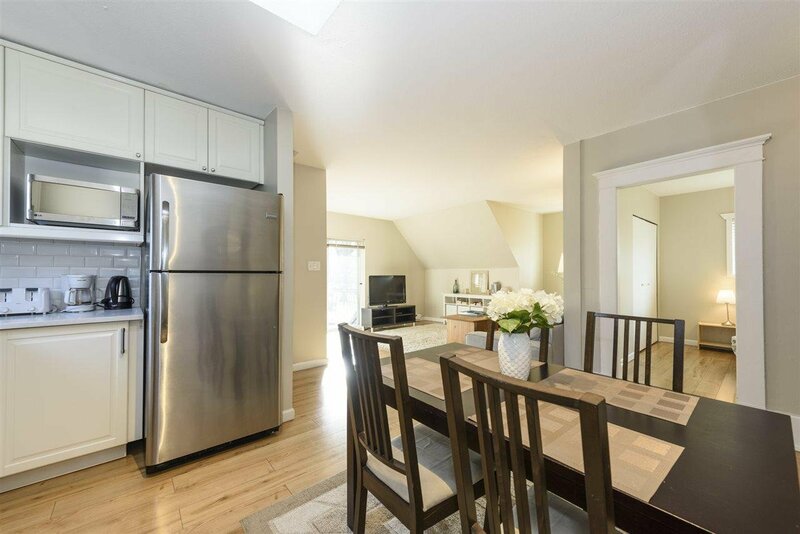 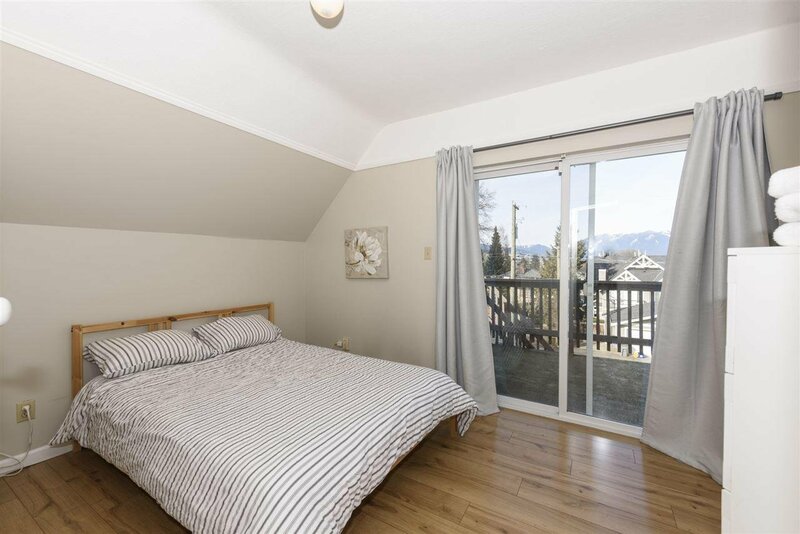 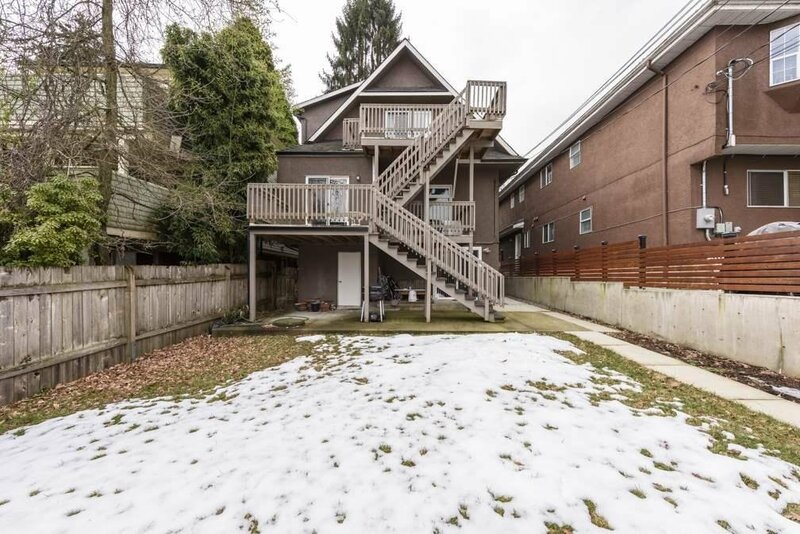 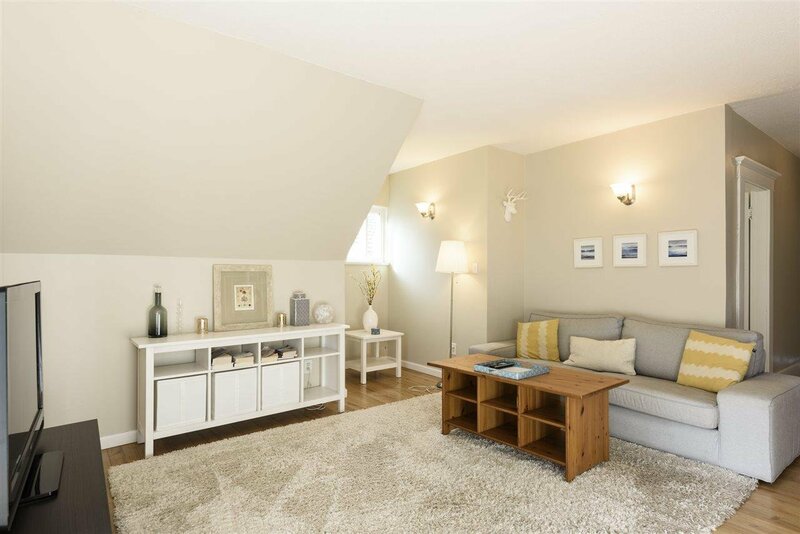 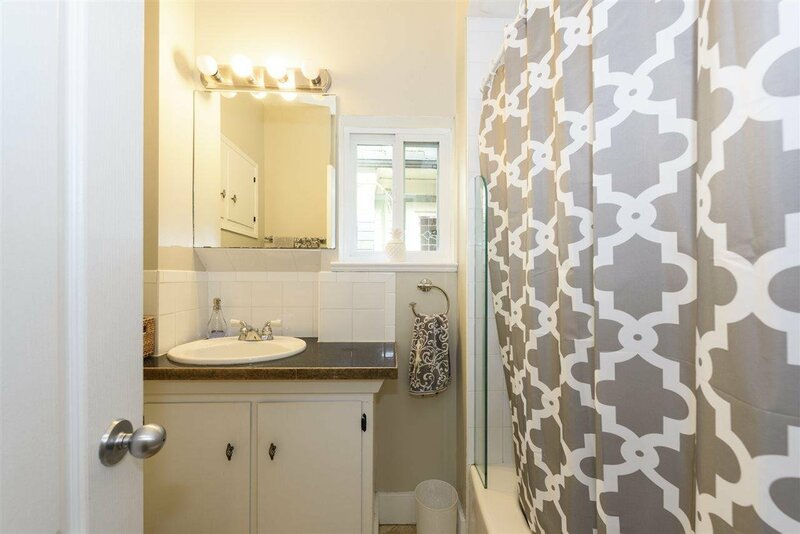 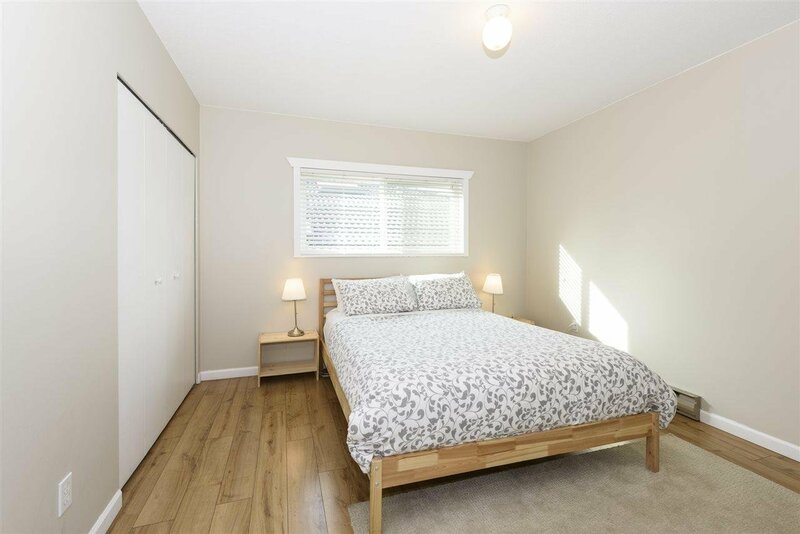 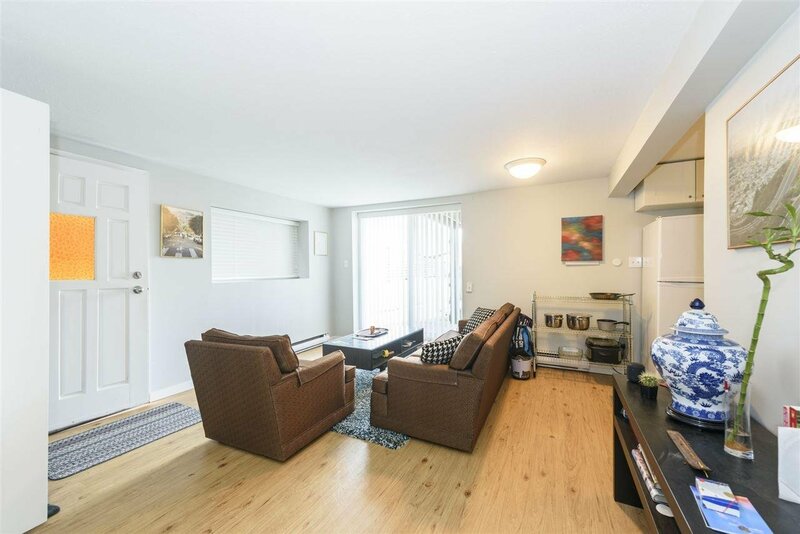 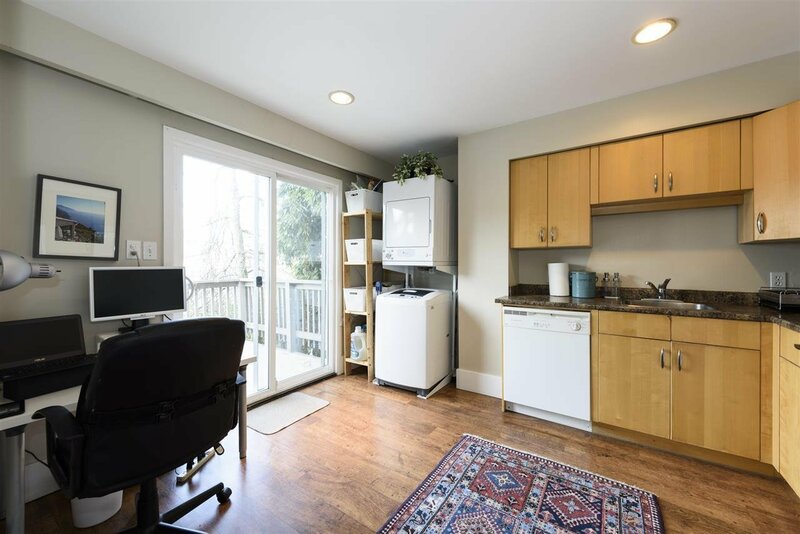 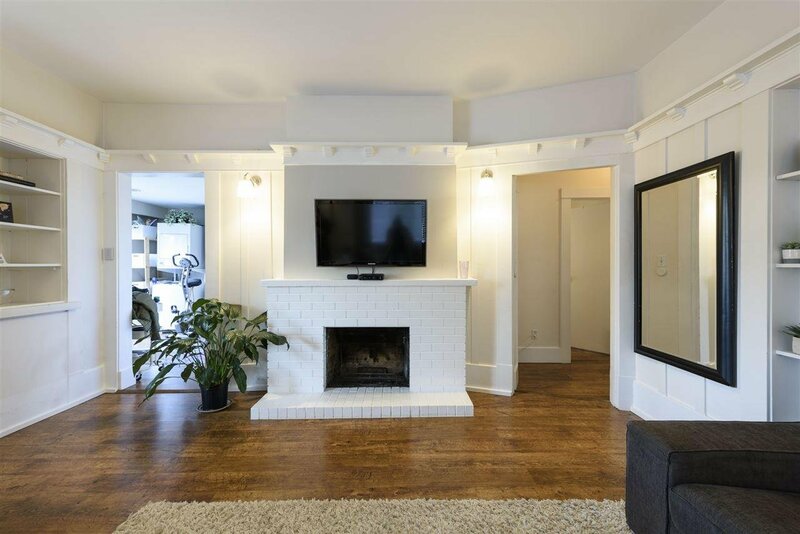 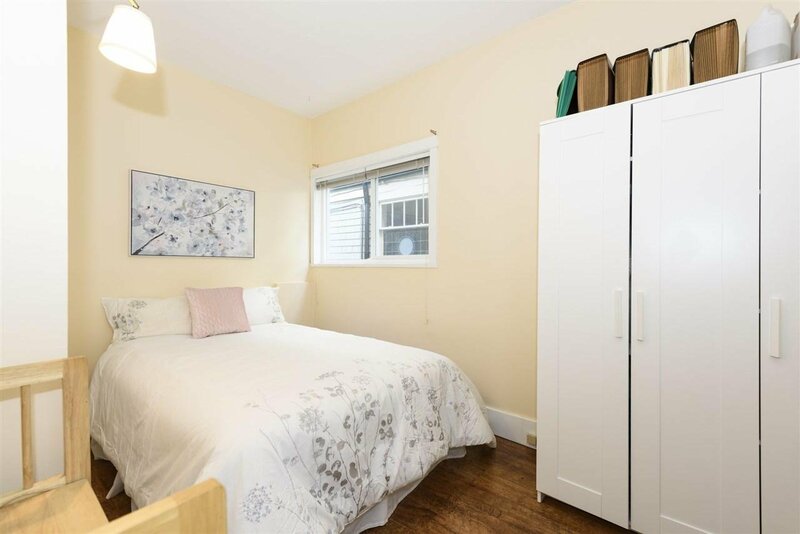 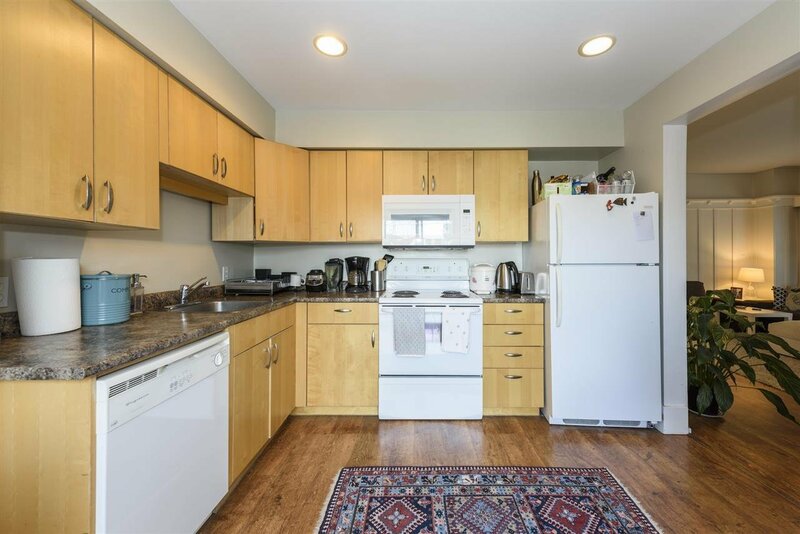 Ideally located between Cambie and Main streets, sits this terrific well maintained triplex on a deep 33’ x 137’5 lot. 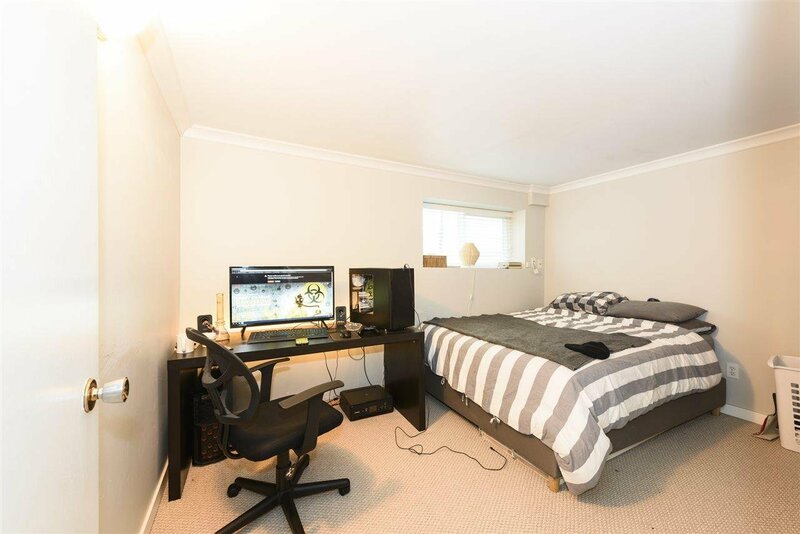 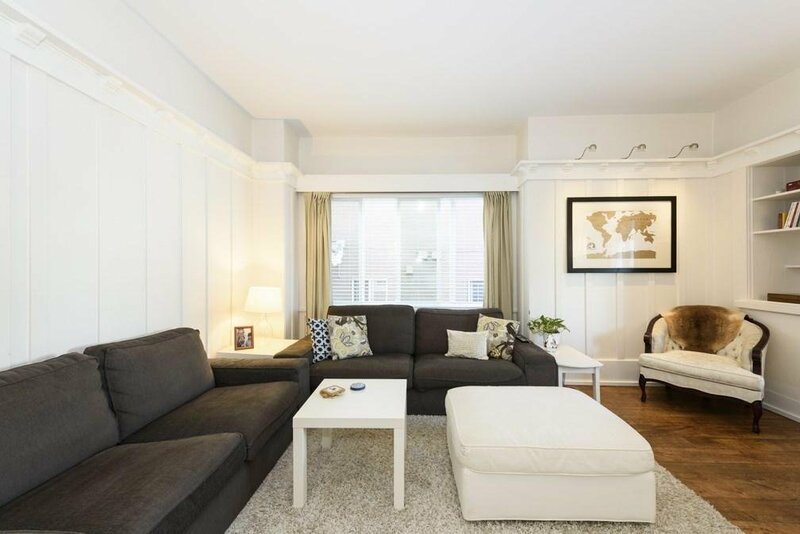 This property offers amazing living spaces which include 3 separate, 2 bedroom suites which can be kept or adjusted to convert to a large family home. 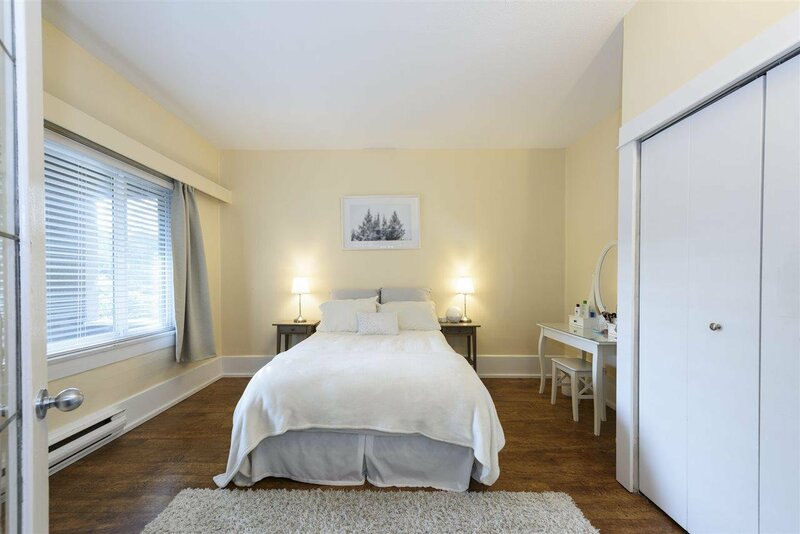 Each self contained suite occupies a full floor and offers generous living spaces, separate laundry and full equipped kitchens with all the appliances. 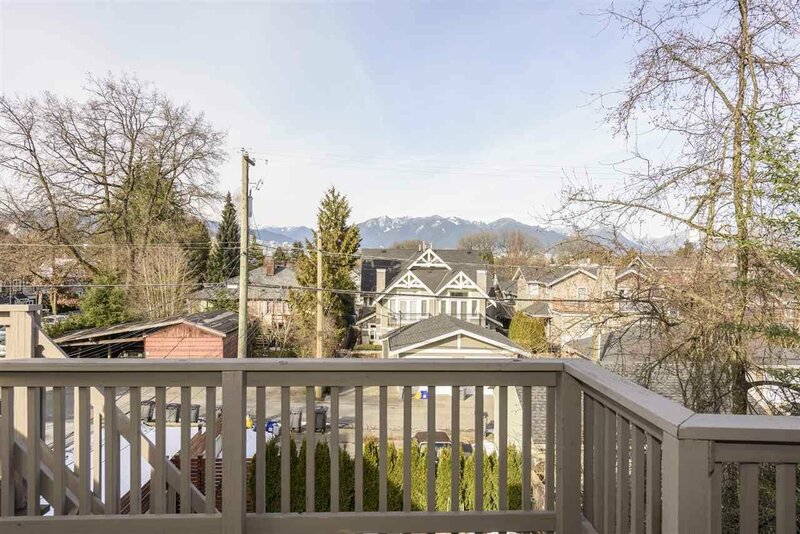 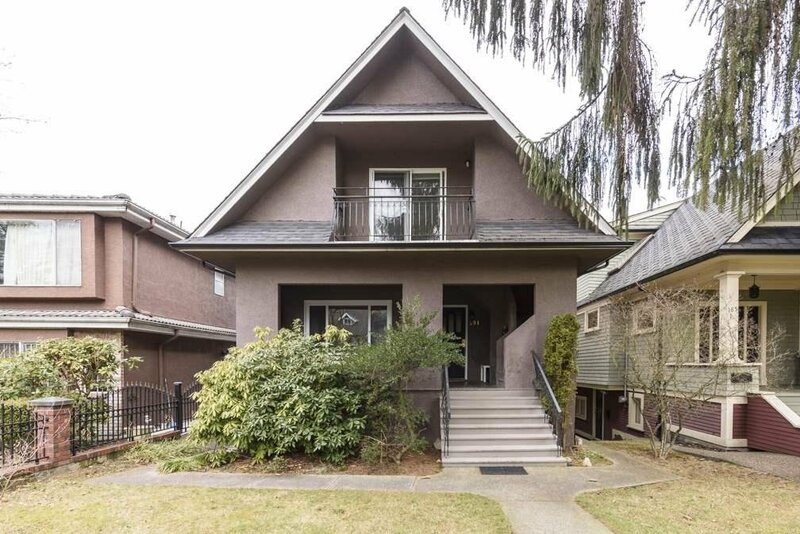 The home is nestled among one of Cambie’s pretty tree-lined streets and offers a large classic verandah porch entry. 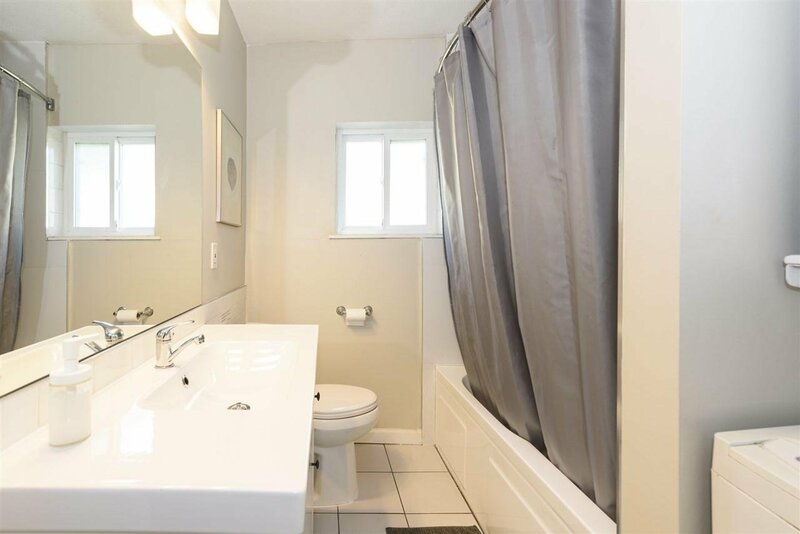 In addition to various aesthetic updates the home has been well maintained with other updates to windows, gutters, and a tankless water heater. 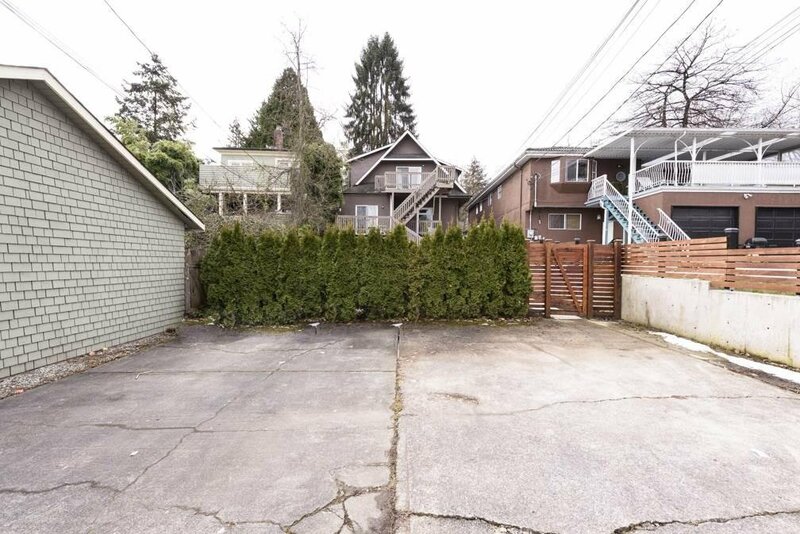 A private back garden, newly fenced and ample parking and storage for all.